Since 2000, our group* of DJs has been sharing our knowledge and experience to advance our common interest in swing dance music and to promote the preservation of the essence of swing dance through that music. 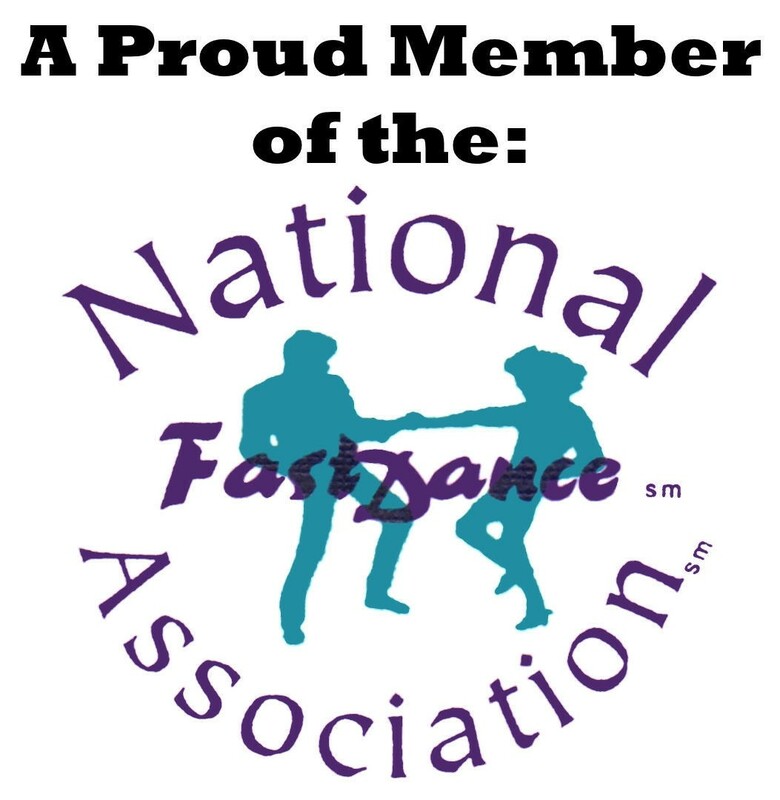 Our membership includes DJs who play for swing dance conventions as well as swing dance clubs, DJs who are owners or directors of swing dance clubs, licensed mobile DJs, and inductees in various DJ and swing dance Halls of Fame. Although we discuss what it means to be a professional DJ, we are not a chartered, professional association with the typical membership requirements, such as a Code of Ethics and Professional Conduct. Therefore, we are not accountable for the actions of our members and we have neither the responsibility nor the authority to sanction them, professionally. We are not a union or a hiring or referral agency. A worldwide, swing dance community that understands, appreciates, and keeps alive the rich, musical heritage in swing dance. Whether you are an active or aspiring swing dance DJ, you are welcome to join our discussion groups, as long as you meet our participation requirements. In addition to being a DJ, if you happen to be a dancer, a dance teacher, or an event director, we especially welcome your multidisciplinary perspective. If you are a DJ, go to our Yahoo! Group. If you are not a DJ, but a swing dance professional (teacher, competitor, event director), and you believe that you have the depth of understanding and experience required to address the challenge of preserving the essence of swing dance through its music, go to our Facebook Group.